Crocheting baby hats is so much fun! And they make the perfect donation item too! 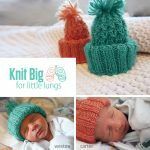 I’m proud to be a Yarn Hero, and I’m sharing the Double Trouble Baby Beanie today so you can make it for a baby you love – or to donate! 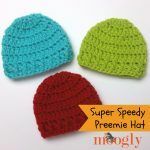 Optional: Make 2 pom poms and sew to corners of hat. 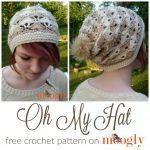 And that is about the easiest hat pattern I’ve ever written – but I just love the results! This one is a little different, but full of cute! I hope you like it! Join Me! 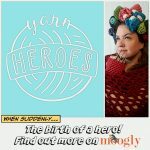 Be a Yarn Hero in 2016 with Lion Brand Yarn! This is really easy but it’s so adorable. Plus since it’s such a small project this was perfect for me to learn the fdc stitch with. Thank you for all the amazing (and free) patterns. 😀 Thank you Karla! I’m so glad you enjoyed it! What an adorable hat! Thank you very much! 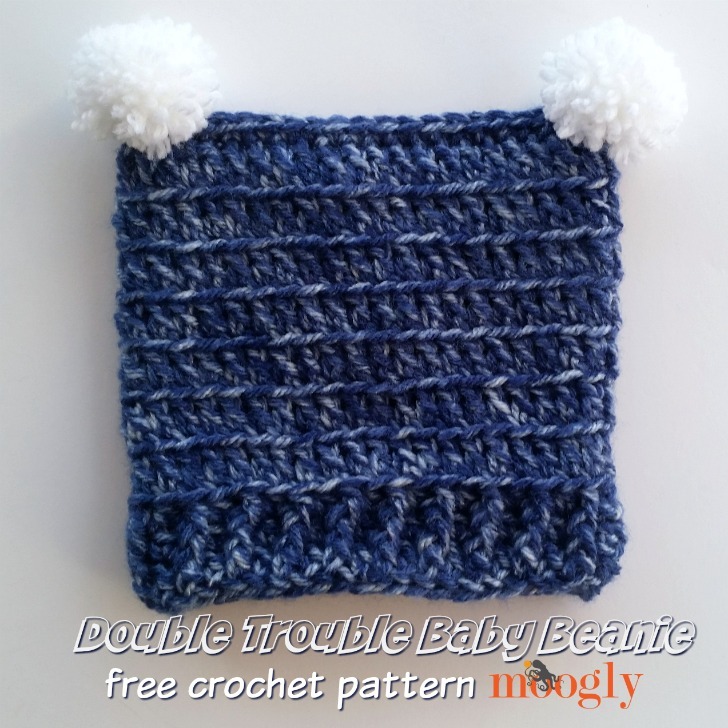 Thanks so much for sharing this adorable quick and simple baby hat. Love it!! I make hats that are gifted for the newborns at a local hospital and have made more than a dozen of these so far. Will send you a picture soon. They’ve been so much fun to make!! 😀 I’m so glad you like it Teresa! Thank you! I’m glad you gave it a try! I hope you enjoyed it! Well that works too! 😀 Thank you Pennie! I found one if your patterns late last night that had a chart for head sizes in it and directions for a beanie that had a z stitch at the bottom. I thought I saved it in my Ravelry account and it’s not their either. Apparently, I backed out if the webpage too far and I am unable to find it on my phone again. Can you please send me a link so I can finish the beanie I am on and make some more? Please and thank you! I’m sorry Dawn, I don’t think that was one of mine!